There has been a lot of amazing space movies like The Martian in the past. Only a few of them, however, has taken place on an alien planet. Directed by Ridley Scott, The Martian is a survival story of Mark Watney, who is presumed dead and left alone on Mars by his crew members. The whole movie was one epic journey. It’s only fitting to look for movies like The Martian once you’ve finished it. I looked around and this is what I came up with. Based on the book by Arthur C. Clarke, “2001: A Space Odyssey” attempts to tell the story of human evolution and space within a few hours. And it succeeds at it. Despite being nearly half a decade old, “A Space Odyssey” looks like a contemporary movie. If you can find the DVD release somewhere, boot it up and you’ll see that it’s true. One of the greatest sci-fi movies like The Martian every movie addict should watch. 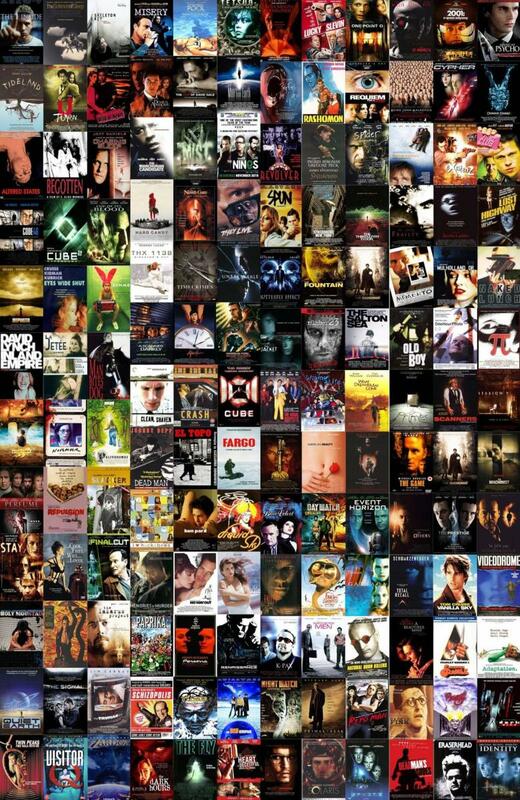 There is one thing you should know about Nolan – he doesn’t like making simple movies. With a knack of revolutionizing genres, Nolan has done the same with his latest sci-fi blockbuster. 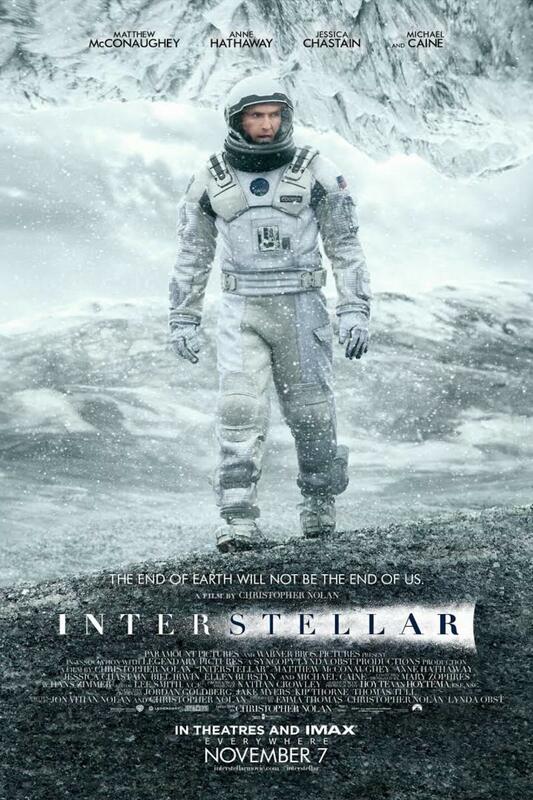 Interstellar takes place in near future where an airborne disease has destroyed nearly every crop. The survival on Earth is no longer possible. With no other options but to look for a new home for the human race, a team of astronauts are sent far away in the galaxy through a wormhole where they may or may not find a new home. Things go haywire when they learn that a a couple of minutes spent on space equates to a couple of years on Earth. Will they make it back in time? More importantly, is there any way out to go back home? Let me get this straight right from the beginning; this movie has its fair share of plotholes, especially in the last couple of minutes. A lot of questions are bound to swirl around your find during those times. I, however, ask you to be patient with it and watch the whole journey with an open heart. 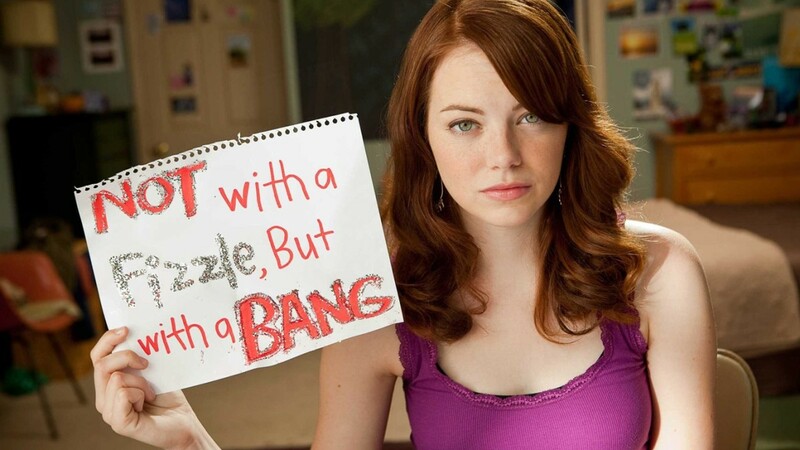 This movie is more about a profound message than anything else. And I’m glad to report that it conveys its message pretty effectively. If you’re looking for some good sci-fi movies like The Martian, you should give Interstellar a go. The plot revolves around a couple of astronauts who’re dealing an internally damaged spacecraft, putting their life in danger. NASA must bring Apollo 13 back home. Since it’s based on real events, I believe you already know how it turns out. 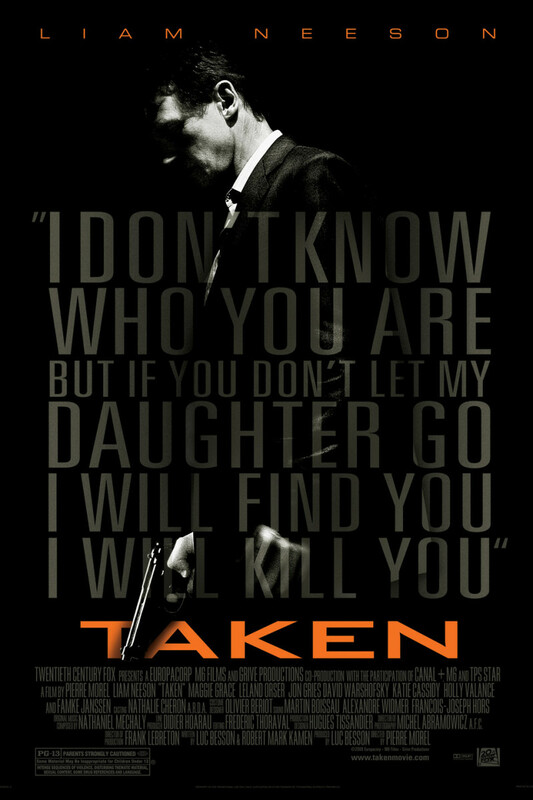 Still, an intriguing storyline will keep you on the edge of your seat from the beginning till the moment credits roll. What I loved about this movie is the fact that it manages to look realistic despite having a cast of well-known actors. It seems as if they were born to play their roles. Tom Hanks, of course, is a legend. 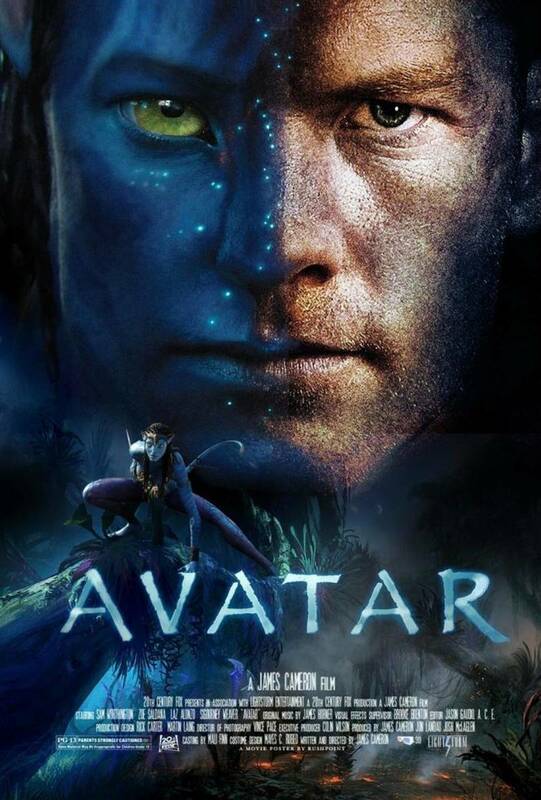 He is amazing in any given role, and this movie is no exception. Of course, a space/sci-fi movie wouldn’t be good without some special effects. They’ve done an amazing job with it, especially the zero-gravity parts. I love the whole experience, and I bet you’d too. Towards the end of his 3 year stint on moon, Astronaut Sam Bell wants nothing more than to be finally be able to go back home. What he can’t understand is why he can’t communicate anything back. All he ever gets is one way instructions and videos. When he accidently stumbles upon a chamber of hundreds of clones like him, he is forced to question his own identity and the amount of time he’s been here. Is he even the person who he thinks he is? 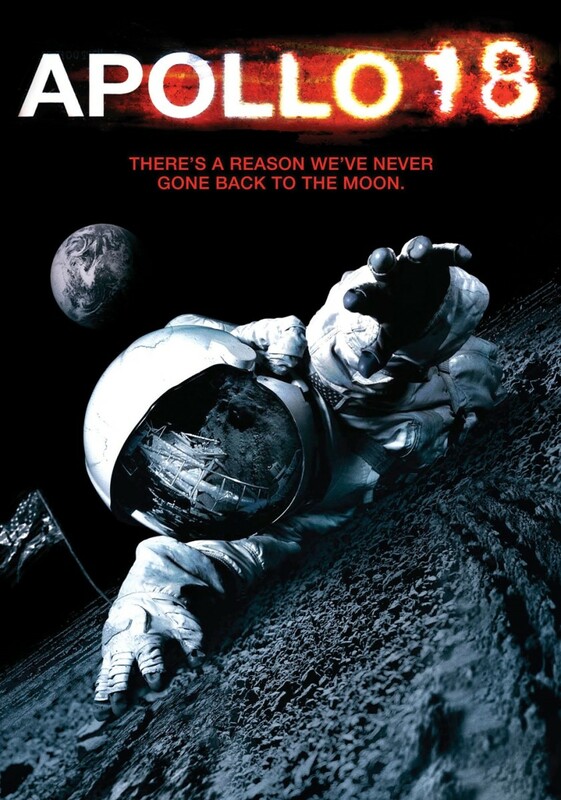 “Moon’’ might not be a huge-budgeted movie, but the concept is a broad one. An ambitious indie movie that does most of the things right and leaves you with a twist that you won’t forget for some time. If you’re looking for some good indie movies like “The Martian”, you should give “Moon” a go. 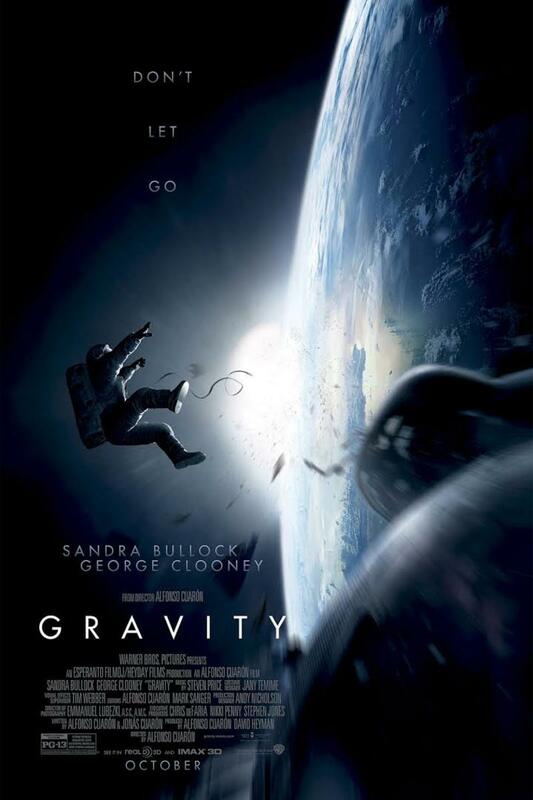 The plot revolves around 3 astronauts hoping to get their ship fixed before their oxygen runs out. What is it like to be stranded in space with no apparent way to get back home? A lot of movies have captured those moments before, but nothing comes closer to being as emotionally devastating as this classic. If you consider that this movie was made way back in time (almost 50 years ago), you might even begin to think that it’s an amazing movie. The only thing that I didn’t like about it was the pacing; they could have done a much better job with it. 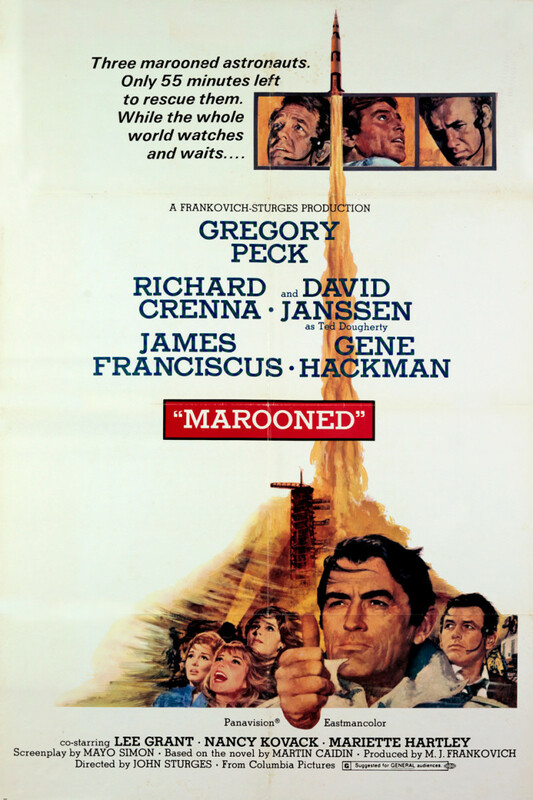 If you like some fast-paced action, I’m afraid you’d have to skip this entry, On the other hand, if you can appreciate a slow-burn movie, you should go for Marooned – A classic movie like The Martian. While The Martian is a spectacular movie, it doesn’t take itself seriously. Moreover, it takes place in future, which means that there are few things to relate to. If you were left disappointed by the lack of depth, you should give Cast Away a shot. 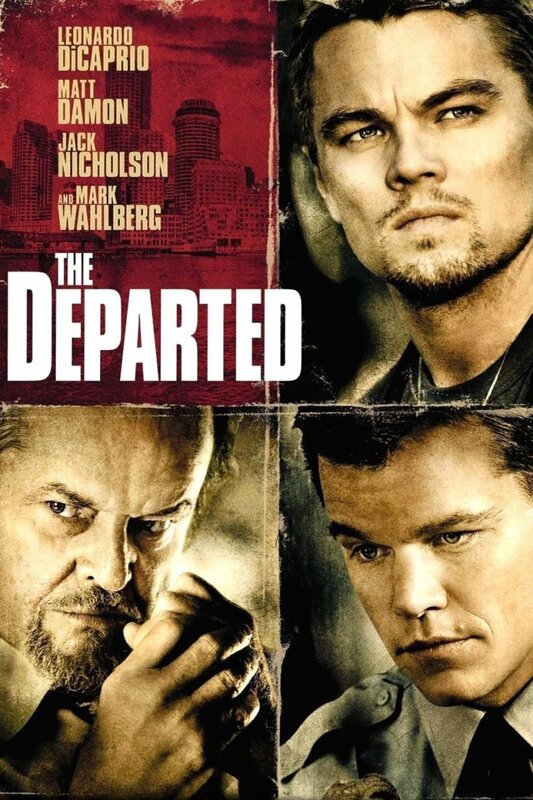 The plot revolves around a FedEx executive, who finds himself stranded on an island after the plane crash. He must adapt to the environment and get the best of his fears to survive and make it out alive. 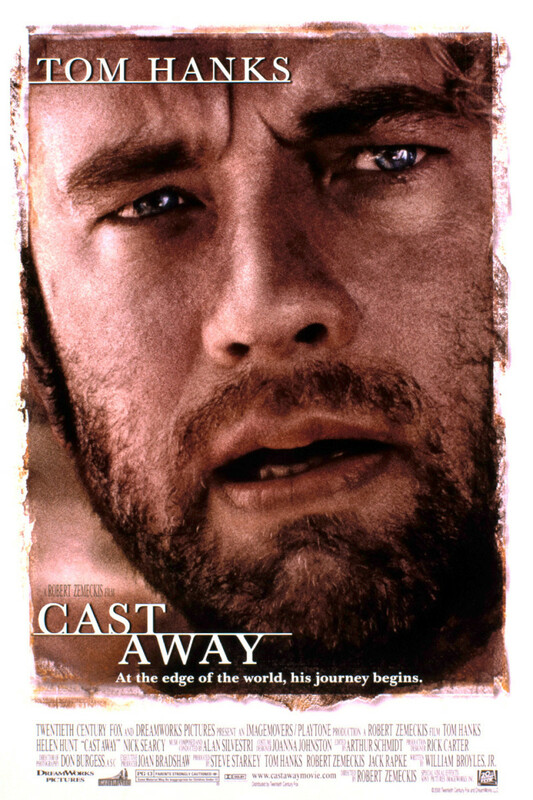 Overall, Cast Away is a great thought-provoking movie that compels you to think about your own life and those who matter to you. One of the very few movies that profoundly affected me. An all-time favorite. You’d love it. The plot revolves around a crew on its way back to earth. When they revive a stress call from a nearby planet, they head over there only top get themselves in grave danger. Things spiral out of control pretty quickly. 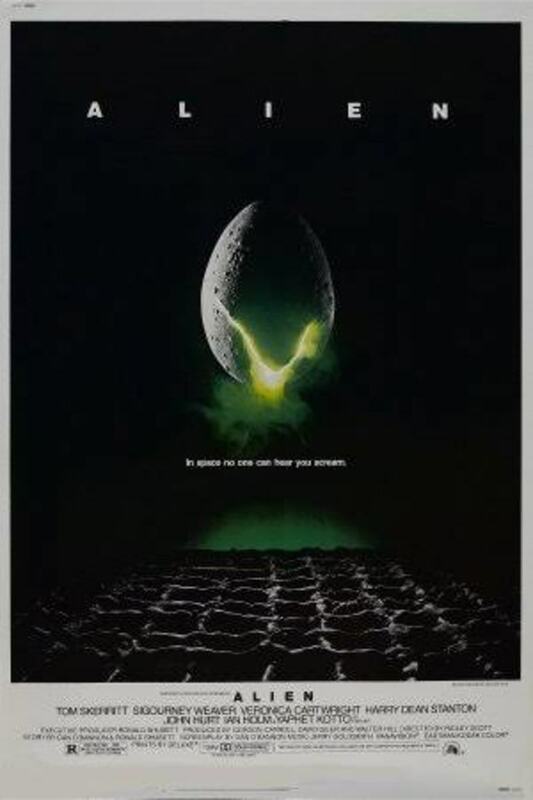 Alien is probably one of the very few alien movies done right – A movie that haunts you long after it’s over. And when you consider the fact that it was filmed back in the days when they didn’t have the luxury of using special effects and CGI, it looks even more amazing. What makes this movie tick is a sense of uneasiness throughout the whole movie. You know that something is seriously wrong. The crew members, for starters, are not really friendly with each other. Something is gotta give. The ship, on the other hand, is a total mess, which feels more like a prison than anything else. And when the Alien, the soulless killer, finally shows up on screen, your fears come true. 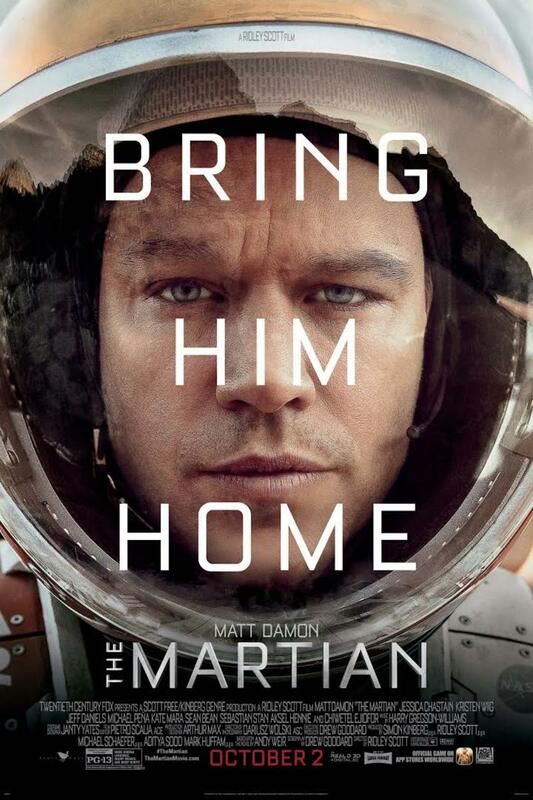 Overall, a brilliant movie like The Martian you shouldn’t miss out on. 50 years in the future, the sun is finally beginning to show signs of dying. If it’s not reignited immediately, it would mean the end of humanity and rest of the species. When a team is sent to reignite the sun, they fail. 7 years later, another team of astronauts are sent on the same mission. With a lot at stake an no other option, they must succeed at it. This is not your typical sci-fi movie. There are no aliens or battles to entertain you. Instead, the movie takes a more philosophical approach. Despite the lack of familiar star faces, it manages to do an amazing job of sucking you right into its world for some moments. 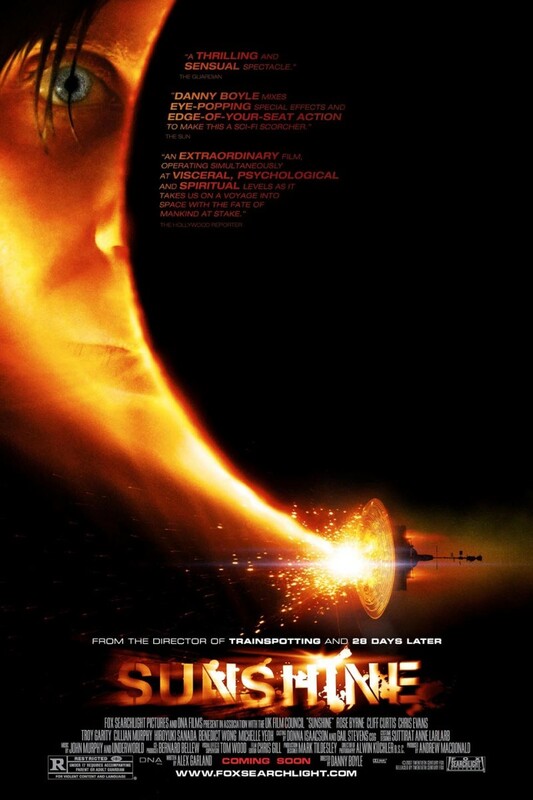 Considering that this is a low-budget movie, the CGI of the sun was really well done. And of course, a good storyline keeps you glued on to your seat until credits begin to roll. A gripping, thought-provoking movie like The Martian. 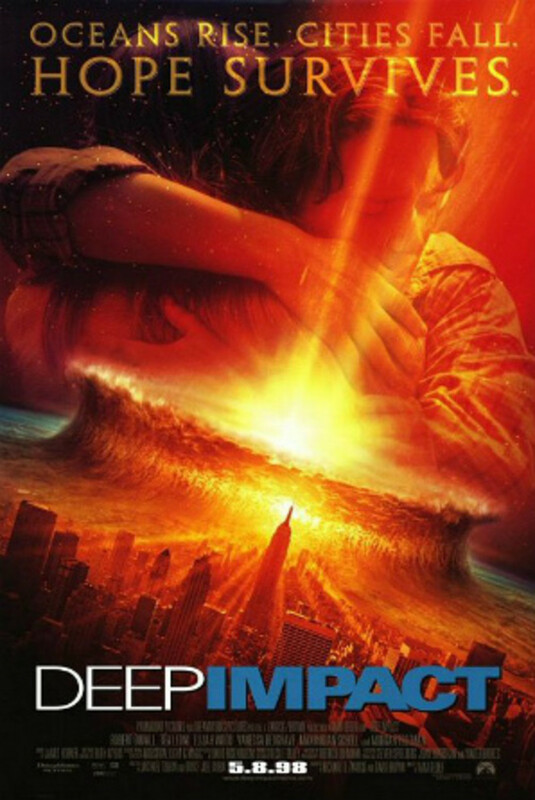 When a teenage astronomer and his teacher find out that a comet is on its way to destroy the Earth and kill most of the people, they rush to tell about their devastating finding to NASA. Unfortunately, their mission to destroy the comet backfires. Only a few people save the population from extinction. Which ones shall be saved and which ones shall die? If you’ve not seen this movie, it should be on top of your “To-watch” list. It grabs your attention within first few minutes and maintains it throughout the movie. The final 25-30 minutes are well-worth it alone. This is one of those movies that’ll leave you with wet eyes at the end. 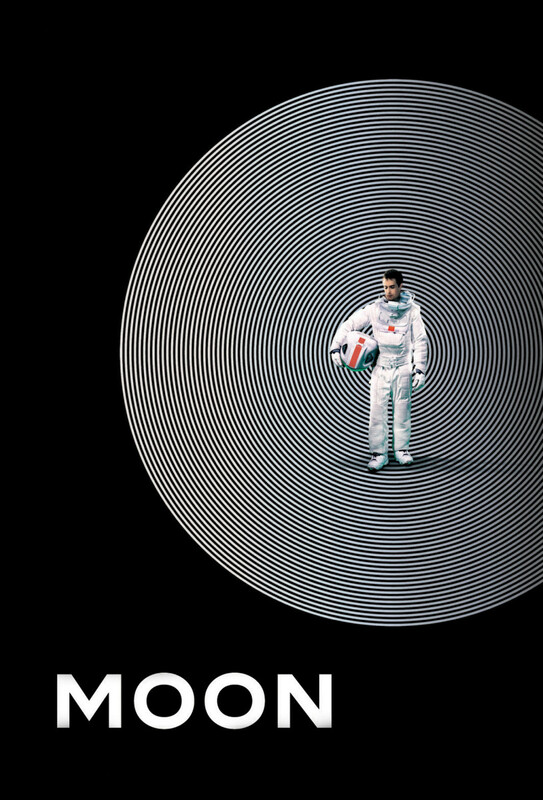 2010 is a worthy successor to 2001: A Space Odyssey – one of the best space movies ever made. 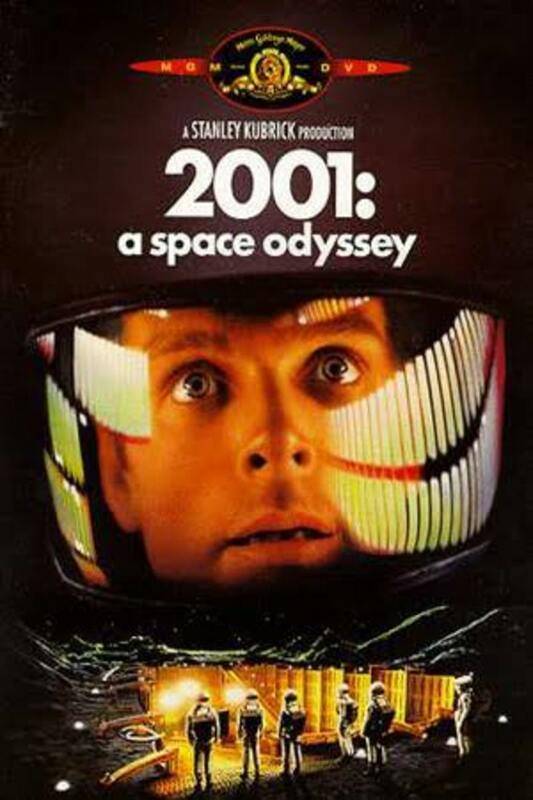 The movie takes place right after the events of Space Odyssey. Dr. Heywood Floyd and his team must find out what happened to Dave Bowman, and how he transformed into something else. Sounds confusing? You’d need to watch the original movie before this one to get the hang off everything. The plot revolves around 3 astronauts, who find themselves in the open space after an accident leaves their sip destroyed. With nothing but each other to hold on to, they continue to spin away from Earth. Depleting level of oxygen is another concern. Will they be able to get back to Earth in time? From the trailers, I had no idea what I was getting into. They don’t reveal much about it. And believe me, you don’t want to know anything before going in. This is a kind of movie you’d love to experience first hand. I don’t really have much appetite for 3D movies, but this one managed to win me over with its emotional and though-provoking storyline and some authenticating performances. The film is a visual masterpiece, which looks even more phenomenal in 3D. From the opening moments with beautiful shots of Earth to the moment credits roll, you can’t help but stare at the screen. If not for anything else, watch it for some amazing cinematography. In the distant future, a very few privileged men live on a space station, while others are forced to live on what’s left of the Earth. When a man takes on the quest to bring equality to both worlds, things spiral out of control. It’s no perfect, not by any means. They are a few eye-roll moments in the beginning, but it quickly gets on track afterwards. I felt they could have made a longer movie than what they did. Some of the cast members remained underused. Surely, they could have done more. 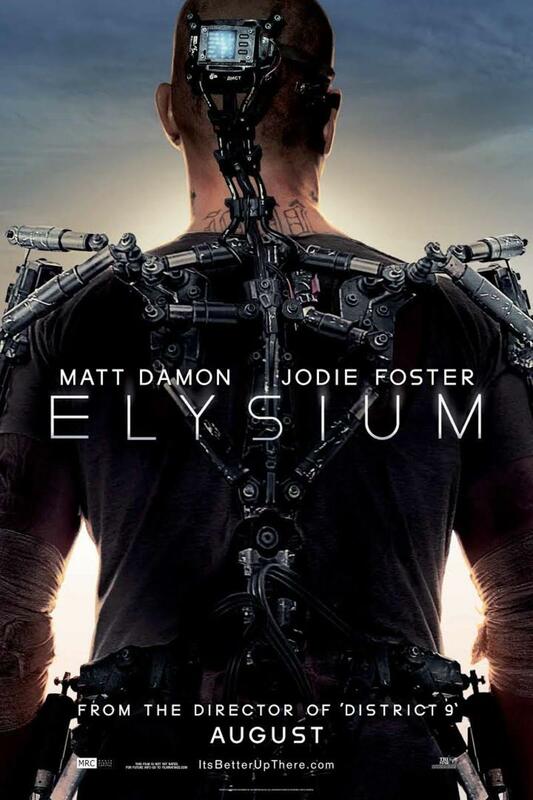 Nonetheless, “Elysuim” still is one of the best sci-fi movies to come out in a long time. 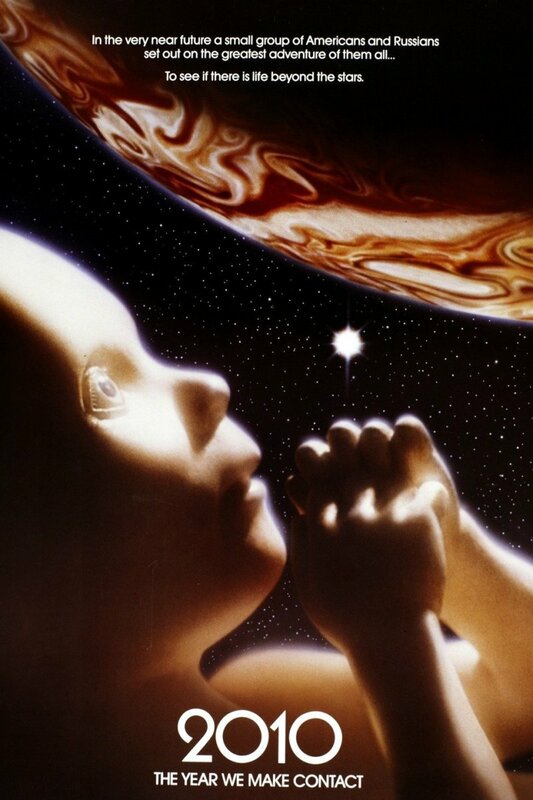 ‘‘Solaris’’ (1972), ‘’Gerry’’, and ‘’The Terror from Beyond Space’’ are some other movies you should try. Do yo have any other suggestions? Let me know in the comments section below. Other than 2001, I think Moon is the best in this list. Chilling. But not in the expected space is scary kind of way.